Adult coloring books are all the rage these days and we couldn’t be happier. While there are many different types available for purchase (check out this coloring book-notebook combo or this architectural-inspired rendition), Ikea has just released their own version, which is free to download (h/t Curbed). From decorative houseplants to POÄNG chairs and KALLAX shelving units, each of the five pages includes a collection of Ikea products arranged in fun geometric patterns. 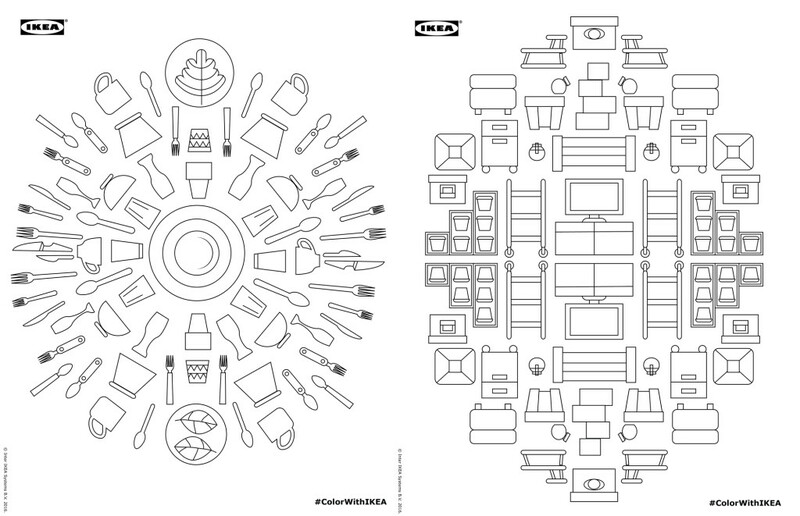 While Ikea isn’t currently planning to release a full coloring book, they hinted that additional pages may be added in the future.